It is harder to find the old type of chinese coins under Chien Lung Dynasty. 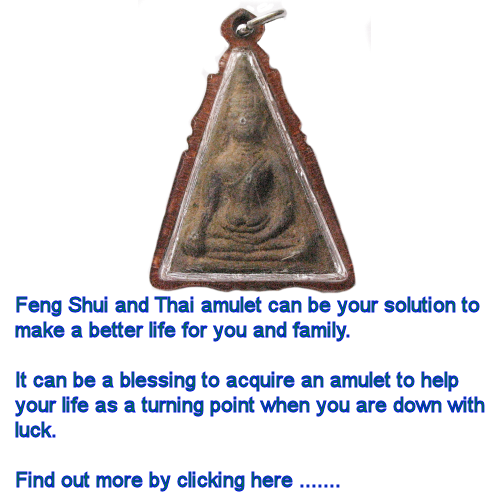 The purpose of the 3 coins signifies good luck and fortune. If you are doing business, you can place 3 old coins on your cheque book, accounting books, telephone, etc. It will help to bring in good wealth and fortune. You can also use 9 old coins and put it under your carpet at your door steps. So, everything when you go out to work, it helps to create wealth and after work, you come back stepping on it means bringing wealth into your house. In the old days, the 9 old coins are usually buried just after the front door so you can step on it when going out as well as coming back into your house. The default quantity is 1 set (3 coins in a set for $18). Please add the amount if you wish to order more than 1 accordingly. Thank you. *Note:- Shipping & Handling charges is $6. For every additional item, please add $1 for shipping charge. If unsure of charge, please email us. Tap on your Earthly Luck and generate a windfall for yourself. Find out how you can get your windfall by analyzing your personal date & time of birth to generate your Winning Ticket. Now is the best chance for you to find out your LUCK 4-D Numbers! Just simply Click Here and get your prediction for 4D Bazi and Huat Ah!! !